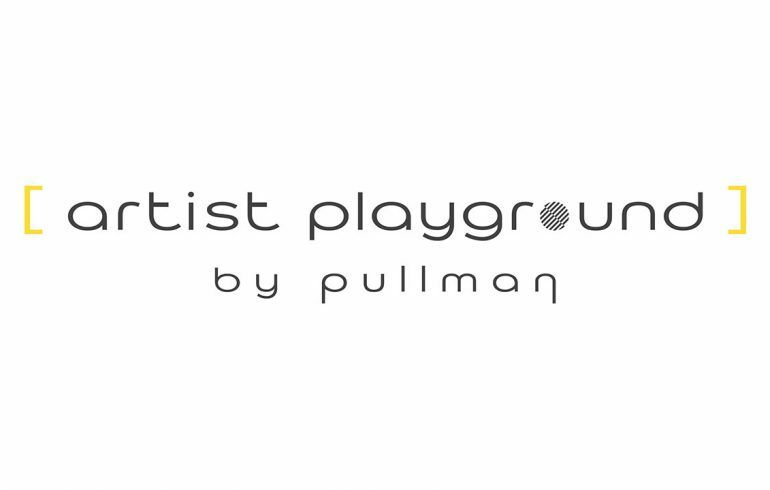 As a part of the 2nd Latvian International Biennale of ceramics, an exhibition of contemporary Latvian ceramics – “Artist Playground” by “Pullman” took place from July 19 to August 6. The exhibition gathered 34 artists from all over Latvia. The participants were professional artists from different generations for whom ceramics is a way of forming their intimate thoughts and feelings into realistic, three-dimensional forms. 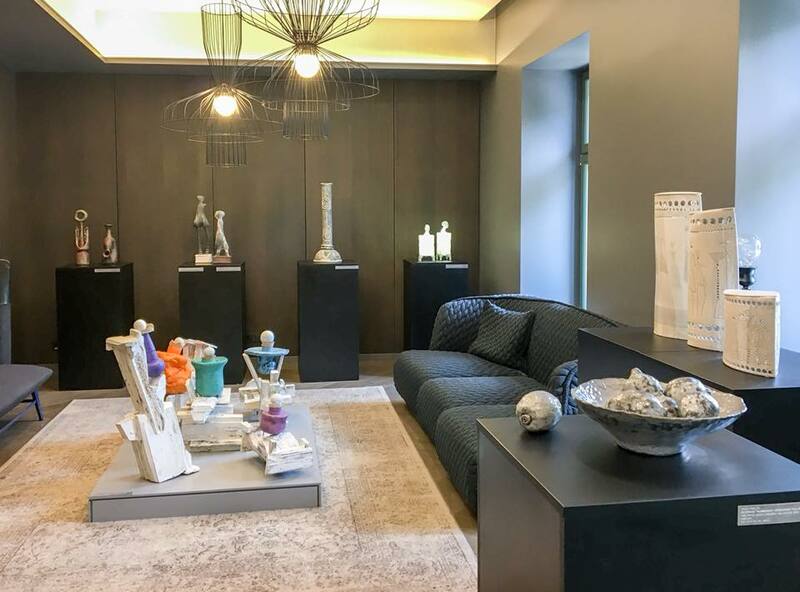 The exhibition was held with the participation of the Latvian Centre of Contemporary Ceramics and the Daugavpils Mark Rothko Arts Centre in collaboration with “Pullman Riga Old Town”.